VICTORIA, BC. An innovative clinical trial of aging in place technology led by the University of Victoria’s Centre on Aging—in collaboration with key partners Island Health, Cerner Corporation and Ayogo—will soon allow nurses and doctors to better monitor the health of Victoria-area seniors with complex care who wish to stay in their own homes. Funding for the four-year $750,000 project, with additional matching funds from industry partners, was announced March 3 by the Canadian Institutes of Health Research (CIHR) as part of its e-Health Innovation Partnership Program (eHIPP) in collaboration with the National Research Council of Canada Industrial Research Assistance Program. The eHealth fund supports projects aimed at improving the accessibility, coordination and affordability of health care through internet and related technologies. Whenever possible, most of us prefer a home environment to a hospital stay. Technology already exists to evaluate blood pressure, glucose, activity, weight and other health measures in a home setting. But as the complexity of health care needs increases, especially after surgery or acute care hospitalization, staying at home becomes more challenging. As part of the first phase of the project, industry partner Ayogo will create the aging in place technology using the Ayogo Empower™ platform. 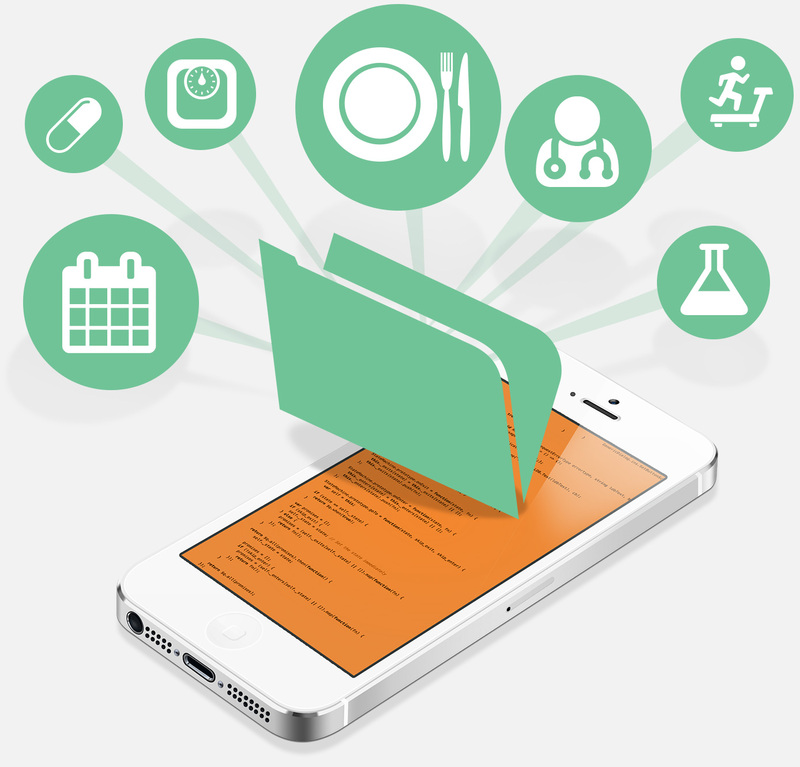 The tablet-based apps will test cognitive functioning and engage patients in their own care. To assess how seniors are faring as they age in place, the technology fosters daily self-reporting of well-being, health, mobility and physical activity, as well as levels of pain and stress. Another industry partner, Cerner, will develop the interface needed to integrate and display the information to home and community care teams. Hofer is a psychologist who studies long-term changes in cognition and health related to dementia and other age-related conditions. Along with Hofer, the project’s co-principal investigators are: family physician Morgan Price, who teaches health informatics at UVic and is an affiliate with the university’s Division of Medical Sciences; and Jens Weber, a UVic software engineer. UVic’s Centre on Aging draws on the expertise and experiences of researchers across campus, governments, health organizations and practitioners to understand the social, psychological, environmental and cultural factors that affect us as we age, and apply that new knowledge to health care policy and practice.